Imran Khan may be missing from silver screen, but the actor says he would like to venture into direction at some point in his career. Imran, 34, made his acting debut with ‘Jaane Tu Ya Jaane Na’ and then starred in a number of commercially successful films like ‘I Hate Luv Storys’, ‘Delhi Belly’, “Mere Brother Ki Dulhan” and “Ek Main Aur Ekk Tu”. He was last seen in Nikhil Advani’s “Katti Batti” which failed at the box office. “I went to filmmaking school. People have been asking me about direction since ‘Jaane Tu Ya Jaane Na’. I want to do it (direct) but I don’t have a road map yet. 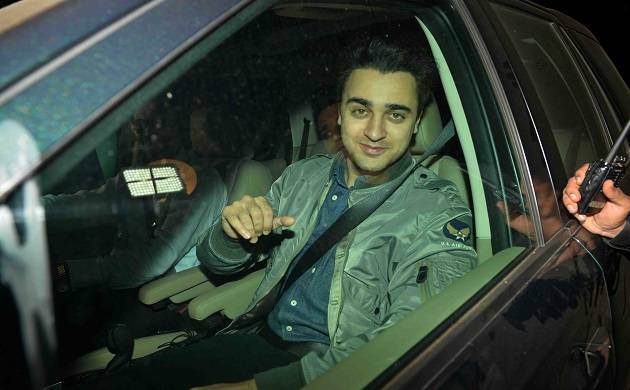 It’s (direction) dear to me,” Imran said at an event. As far as acting in films is concerned Imran is yet to take a call. “I don’t know. I am in the process of deciding things. Once I take a decision I will let you know,” he added.